Maddie's® Pet Project - Nevada Pet Adoptions? 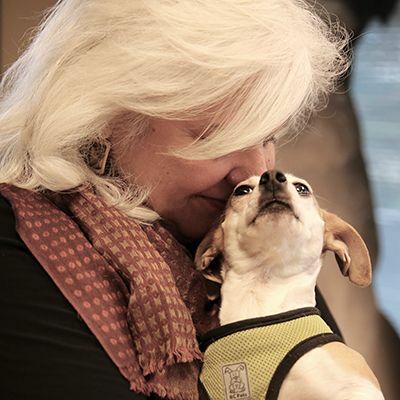 Maddie's® Pet Project in Nevada creates a safety net for dogs and cats through partnerships that increase adoptions from animal shelters and improve access to veterinary care in underserved areas of Nevada. Maddie’s® Pet Project seeks to cultivate animal sheltering leadership by encouraging new leaders and supporting existing ones. Funded by The Dave & Cheryl Duffield Foundation, a private charitable foundation based in Lake Tahoe, Nevada, this project is supported by Maddie’s Fund® and managed by Humane Network. This 3-year project started in 2018.